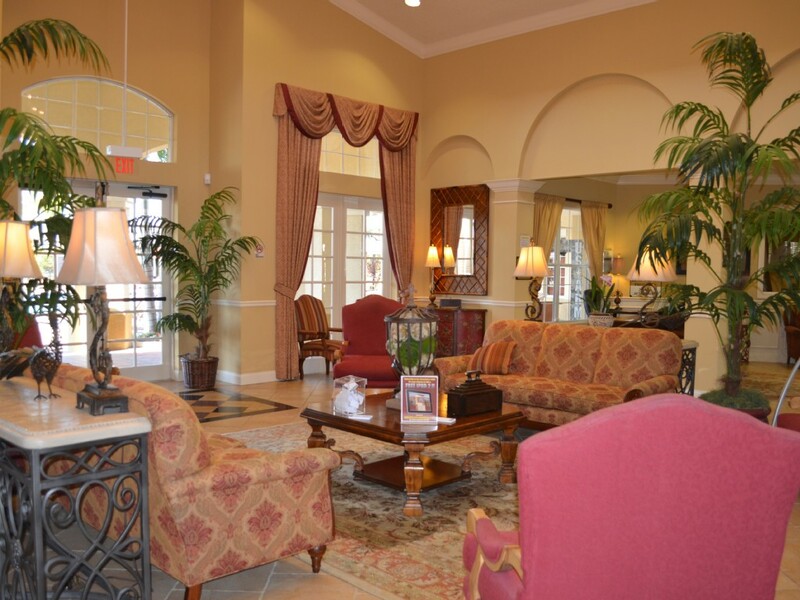 The Isles at Cay Commons will entice you with its Tuscan themed condominiums conveniently located less than a mile from International Drive and the Orlando Convention Center, with the I4 less than 5 minutes drive. 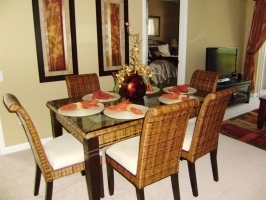 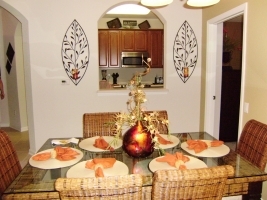 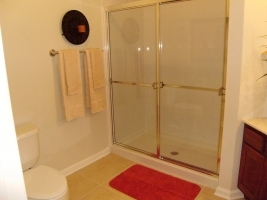 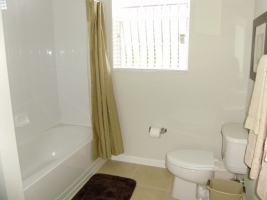 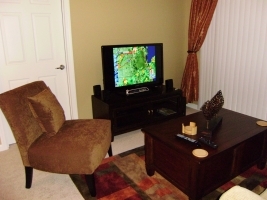 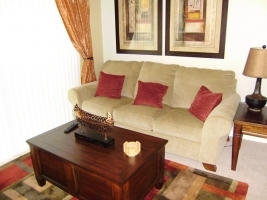 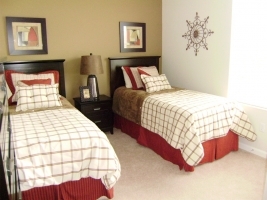 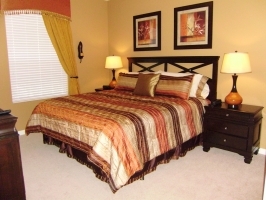 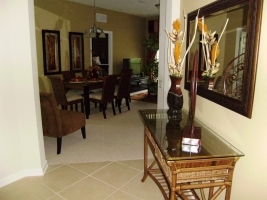 You are truly in the “Heart of Orlando” when you stay at The Isles at Cay Commons! 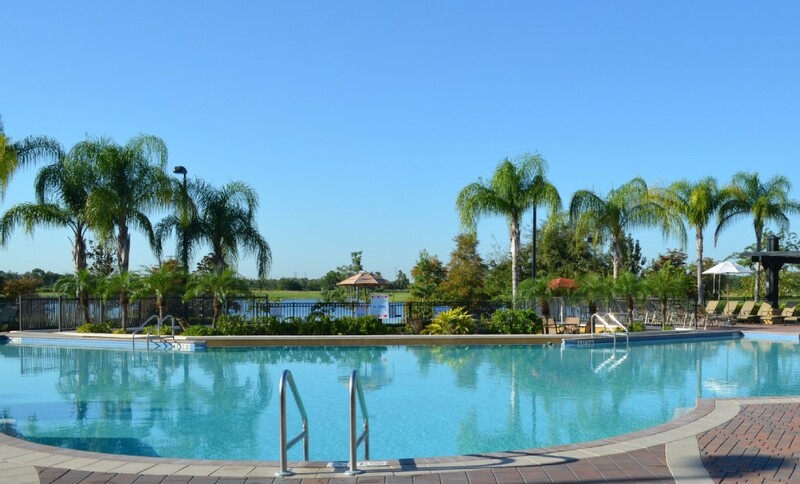 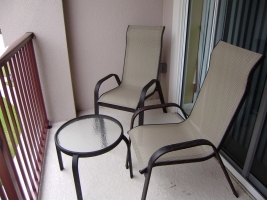 Vista Cay Resort Orlando will entice you with its Tuscan themed condominiums conveniently located less than a mile from International Drive and the Orlando Convention Center and only a short 5 minute drive to Interstate 4 leading to the Disney World Theme Parks. 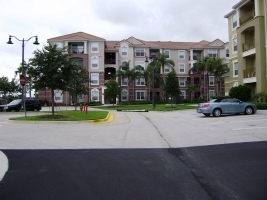 International Drive is lined with all kinds of restaurants from fast food to elegant dining, shopping at the various unique souvenir shops and fashion outlet shopping malls. 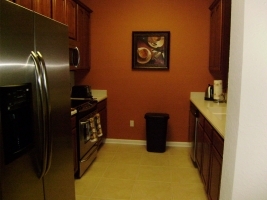 Sea World and Universal Studios are less than 10 minutes. 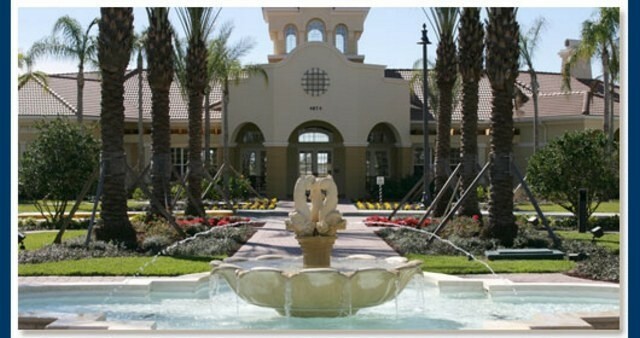 Vista Cay is a resort style community located next to the Orlando Convention Center just off International Drive on Universal Blvd. 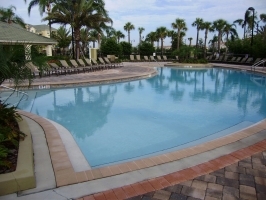 A gated community, its state of art Clubhouse includes a large heated swimming pool, jacuzzi with multi-level sunbathing decks, exercise room, theatre room, games room, internet library and basketball court. 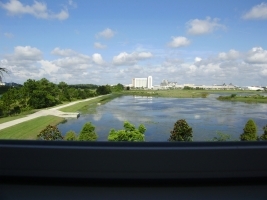 The location is central to everything the Orlando area offers including Universal Orlando, with the Aquatica water-park and Sea World within around 5 minutes drive.